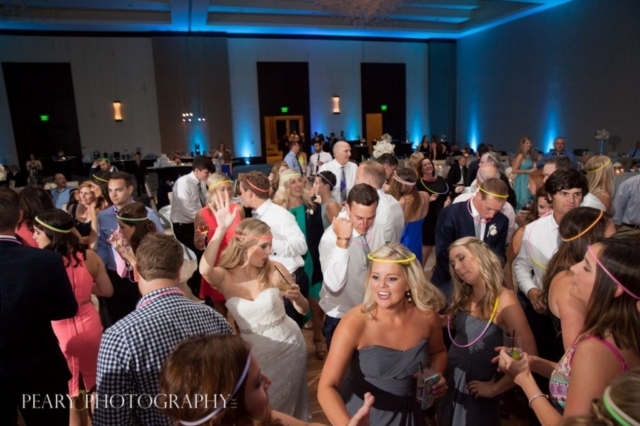 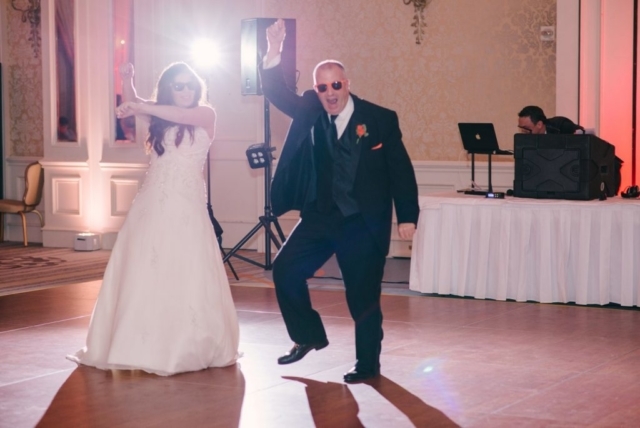 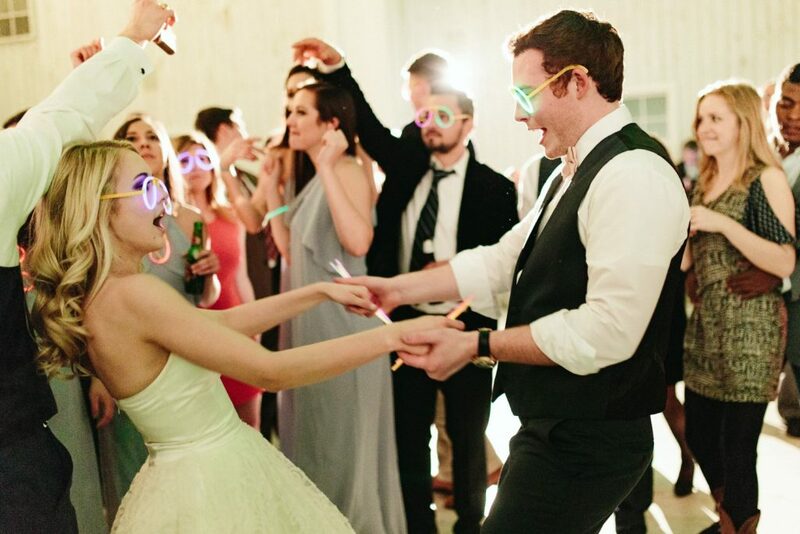 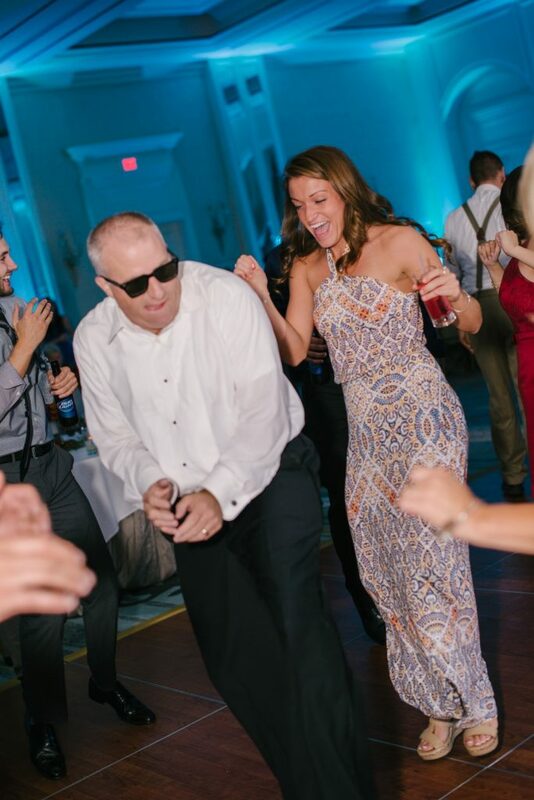 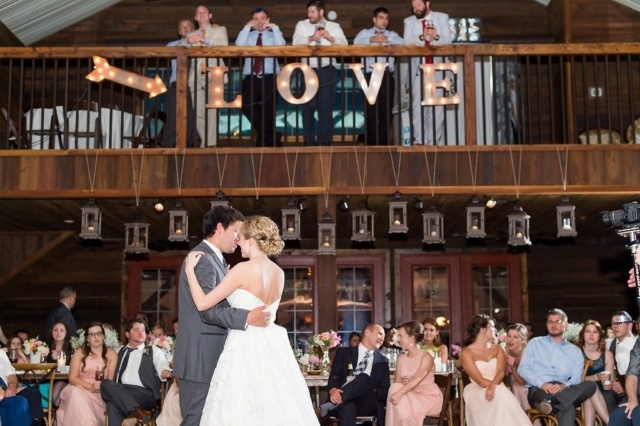 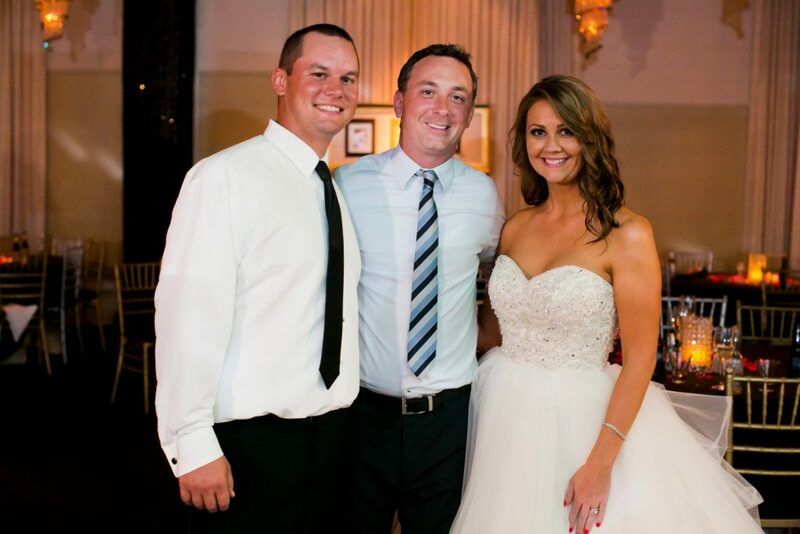 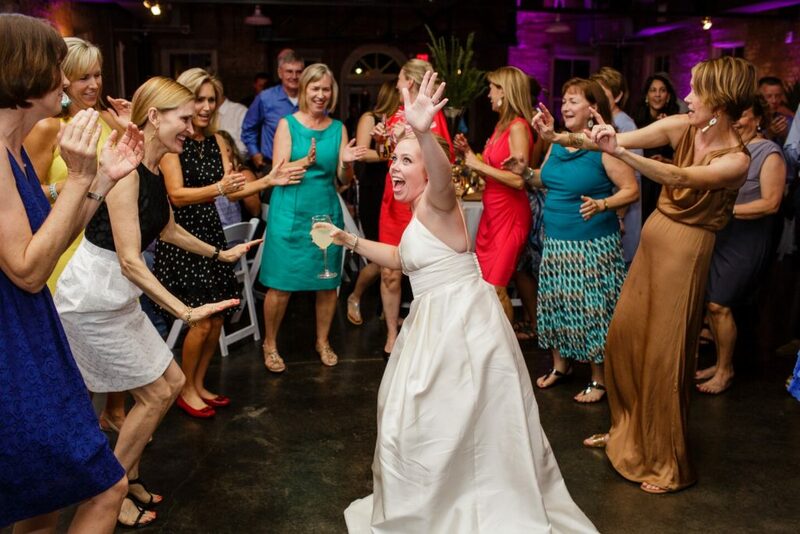 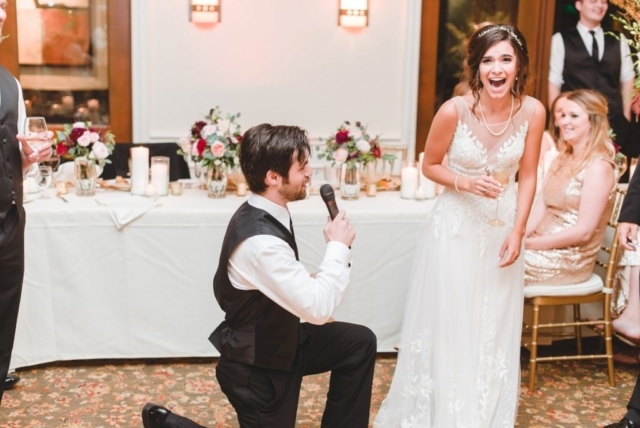 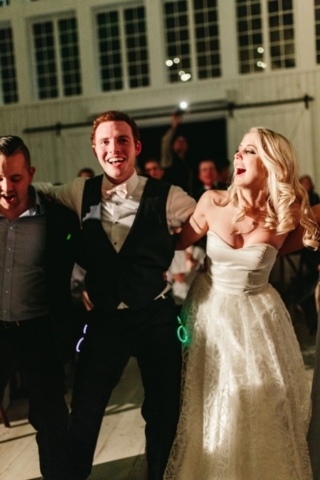 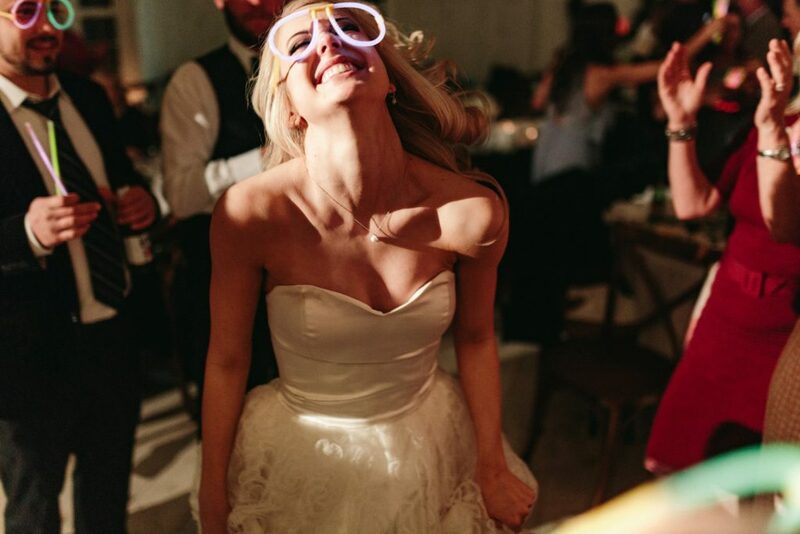 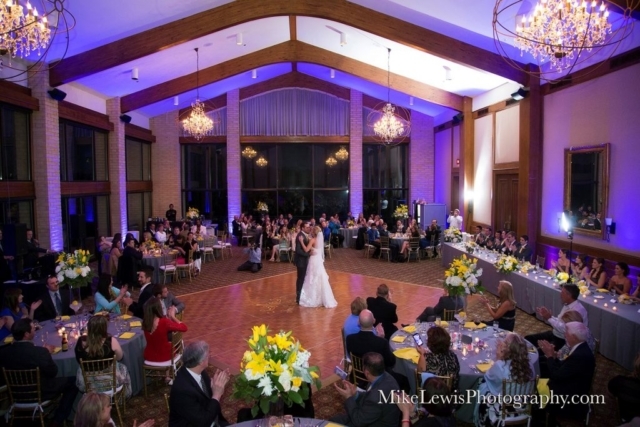 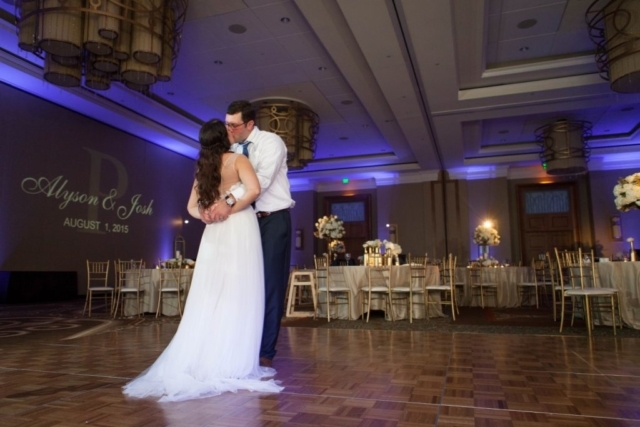 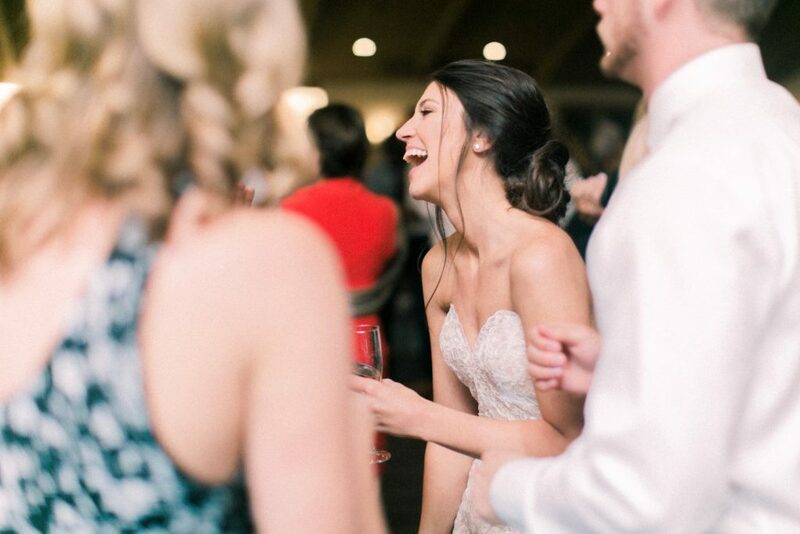 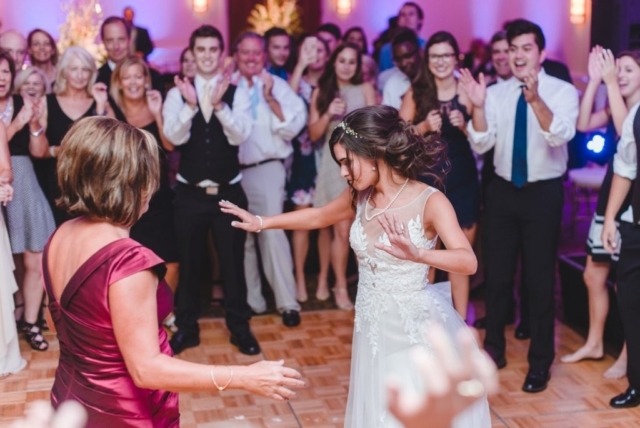 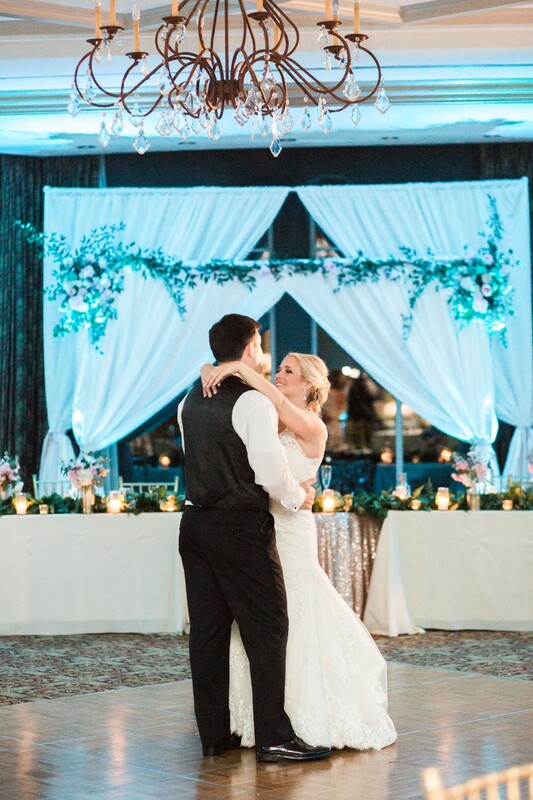 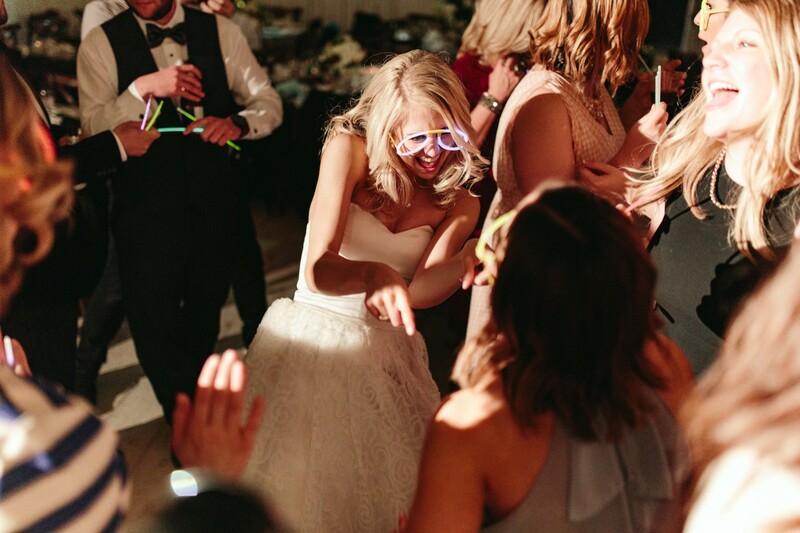 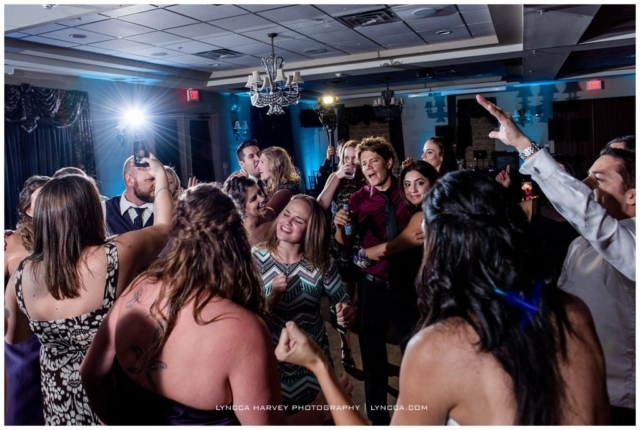 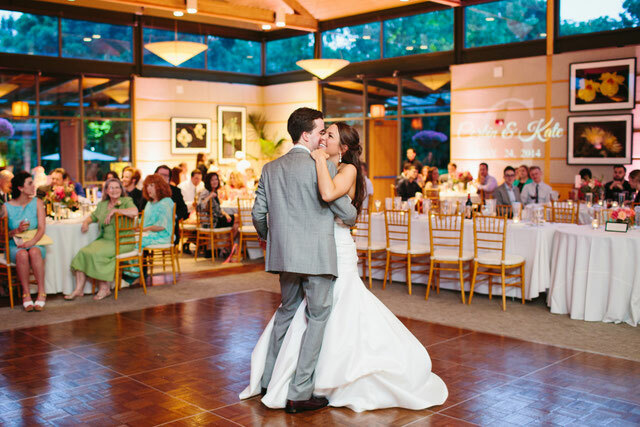 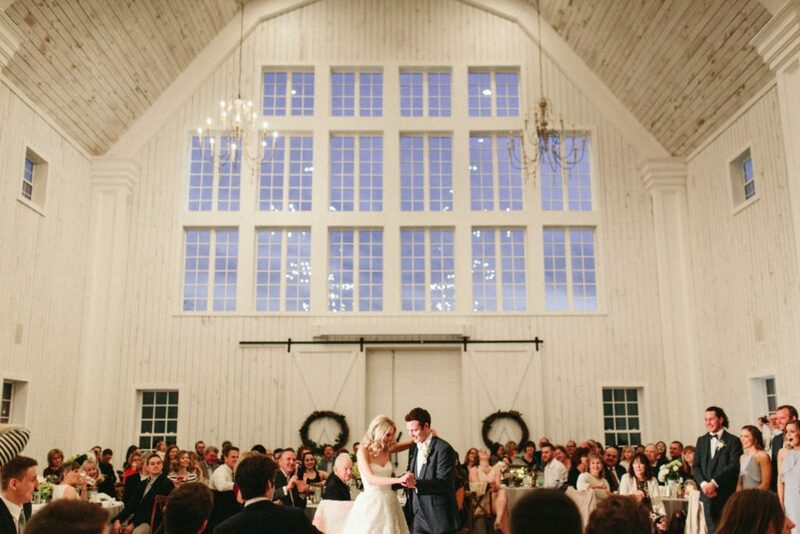 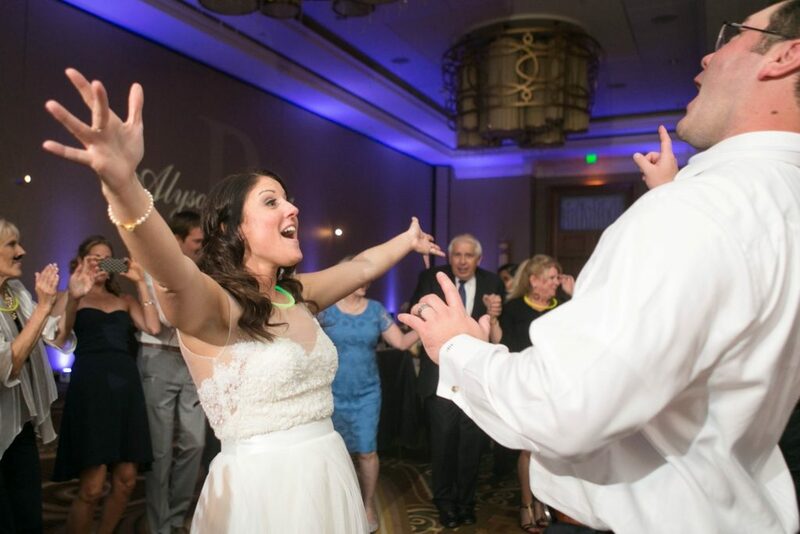 P lanning a wedding is no easy task, but as your DJ & master of ceremonies, Jim will do everything possible to bring to life the wedding reception you've envisioned since you started planning your wedding. Since Jim only provides his services for weddings, he focuses his training and education on how to make great wedding receptions. 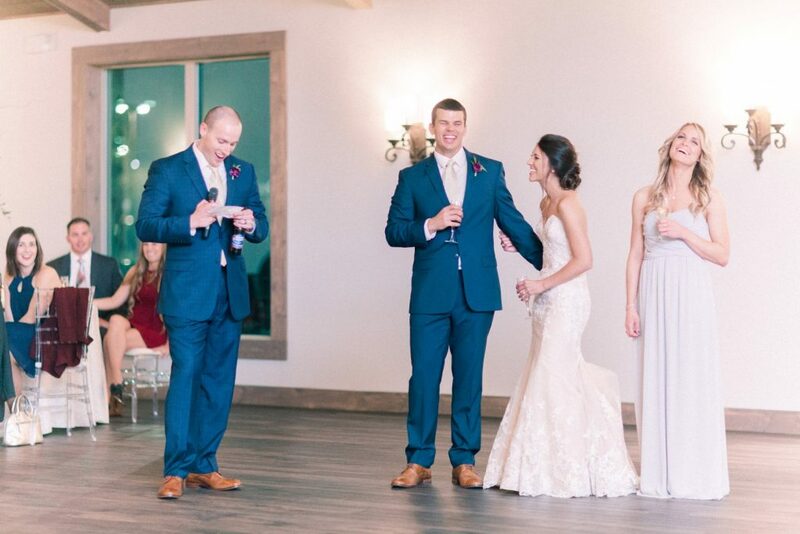 One way Jim does that is to prepare a timeline. At your final planning meeting, Jim will work with you to create a customized step by step list of what will happen at the reception (and ceremony too if you need Jim's services for your ceremony). 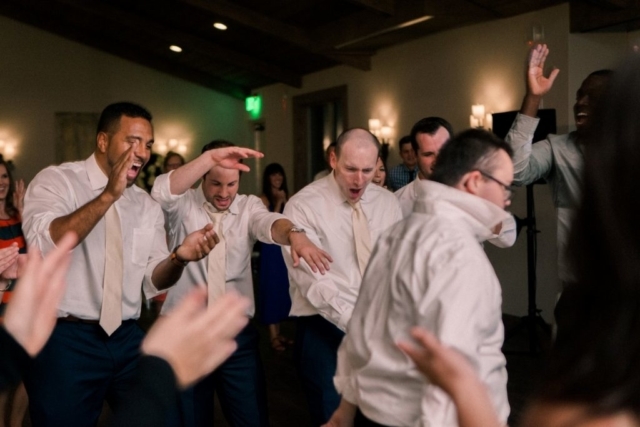 Once complete, he will type up the timeline and will email it to you the week before the wedding. 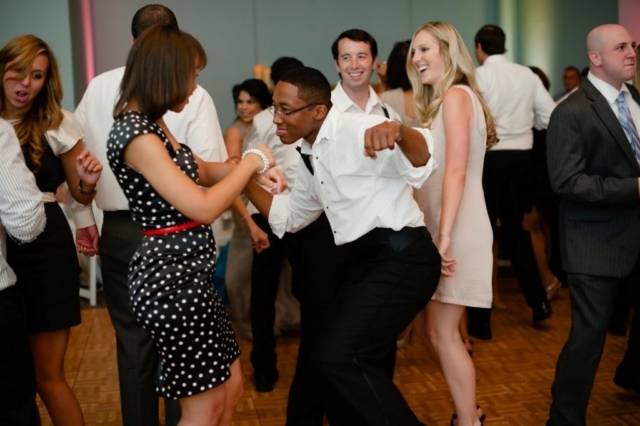 He will also bring plenty of copies for the other vendors so everyone knows what happening and when. F low plays an important role in the success of your reception. 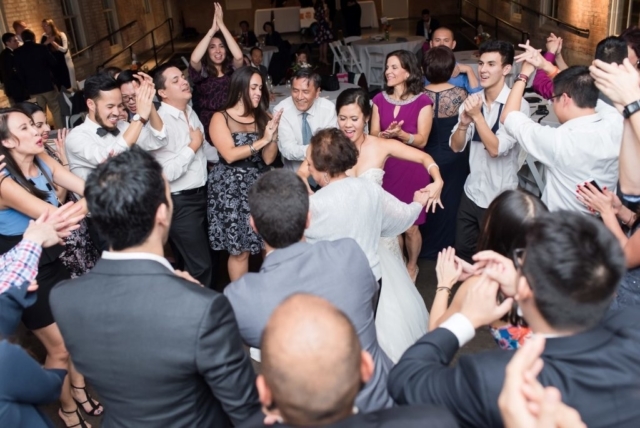 Let your guests sit too long after dinner and they may get bored and decide to leave. 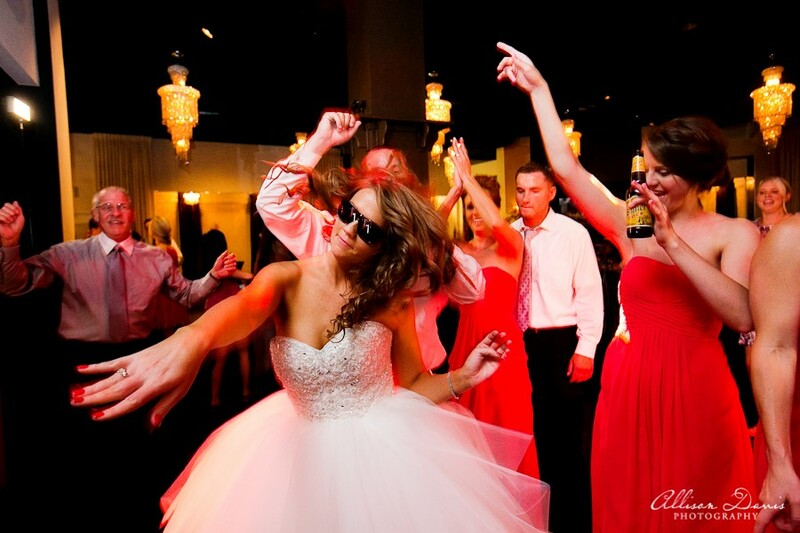 Or rush through everything and they might feel like they missed out on the special events at your wedding. 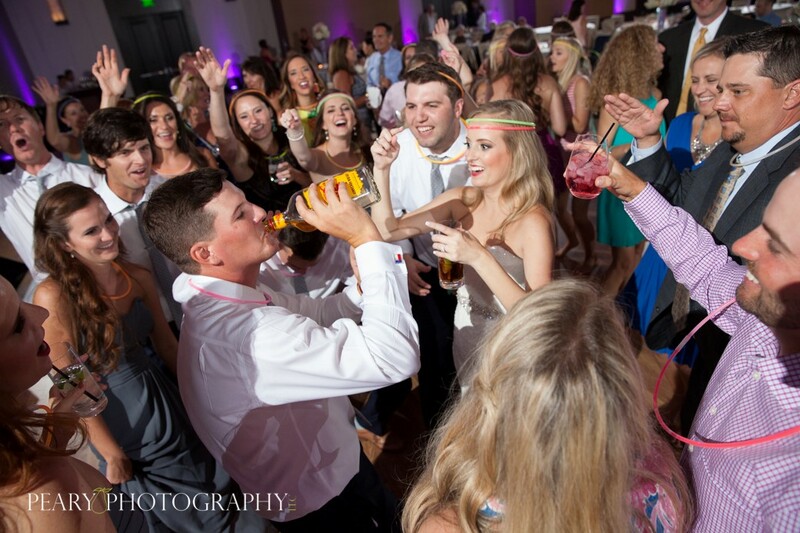 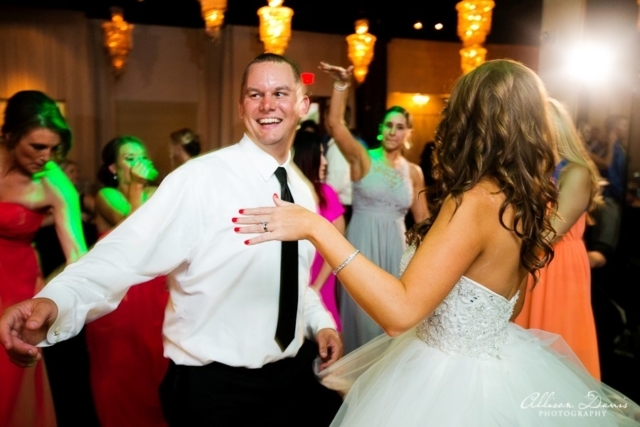 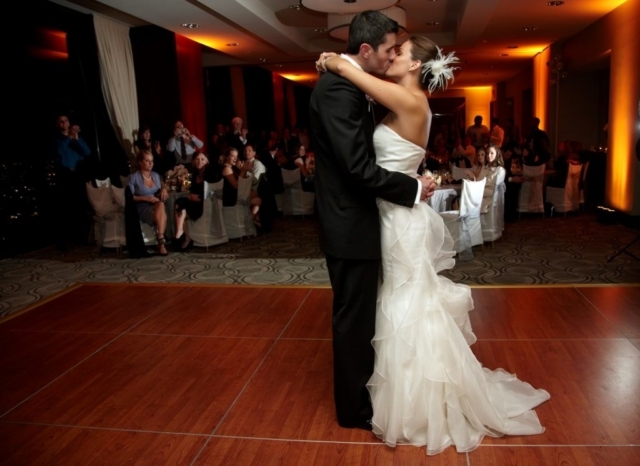 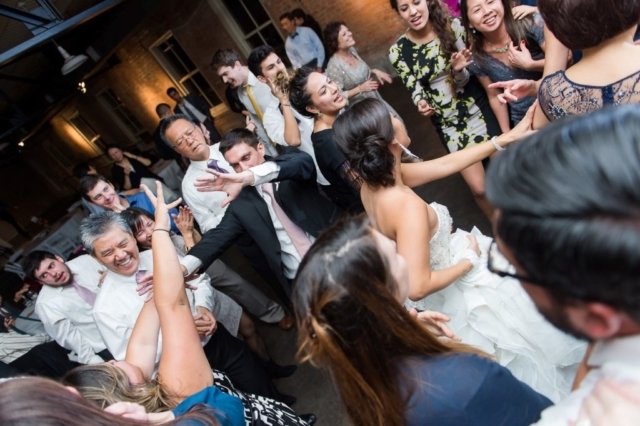 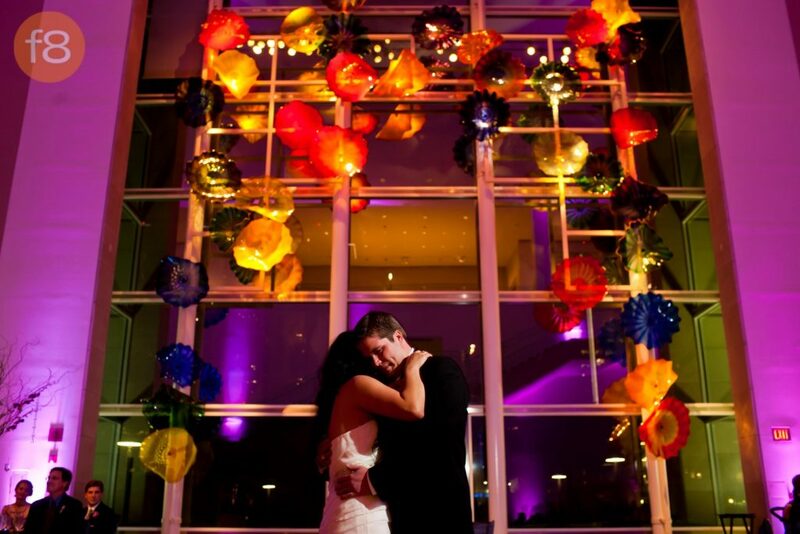 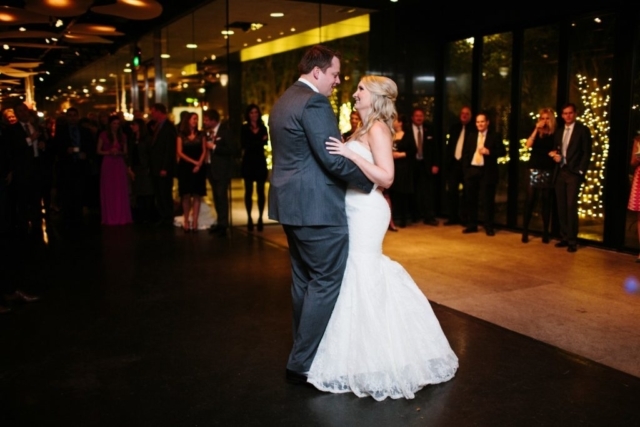 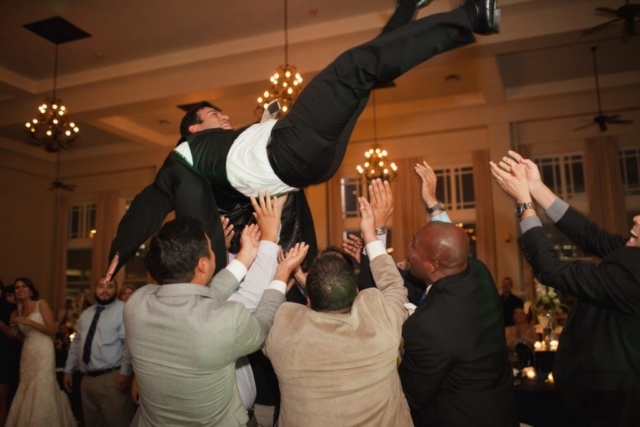 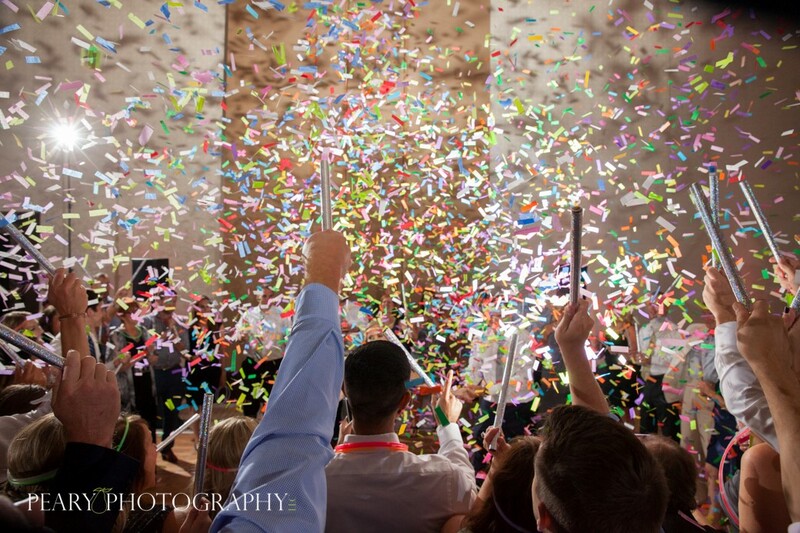 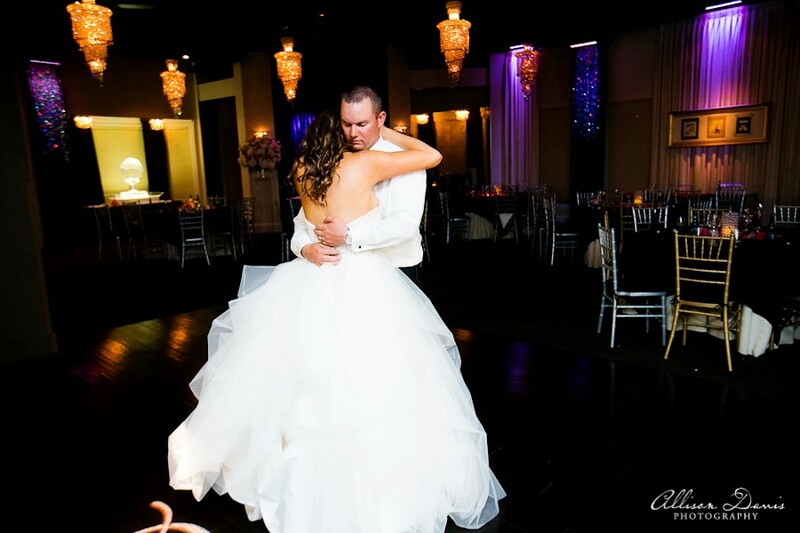 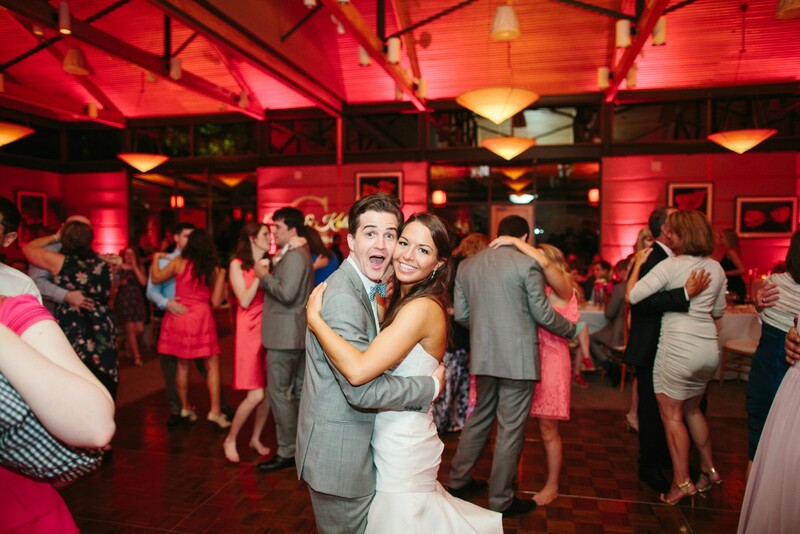 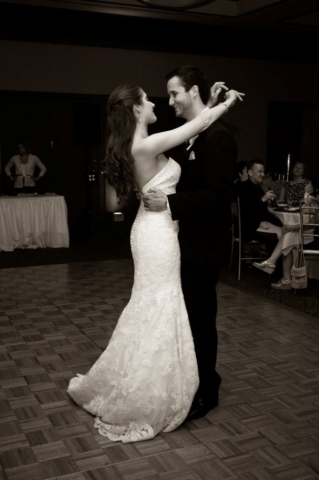 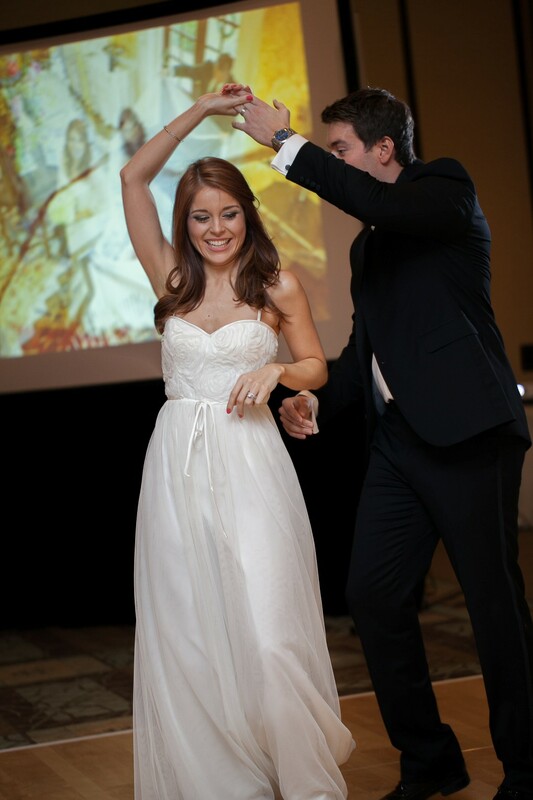 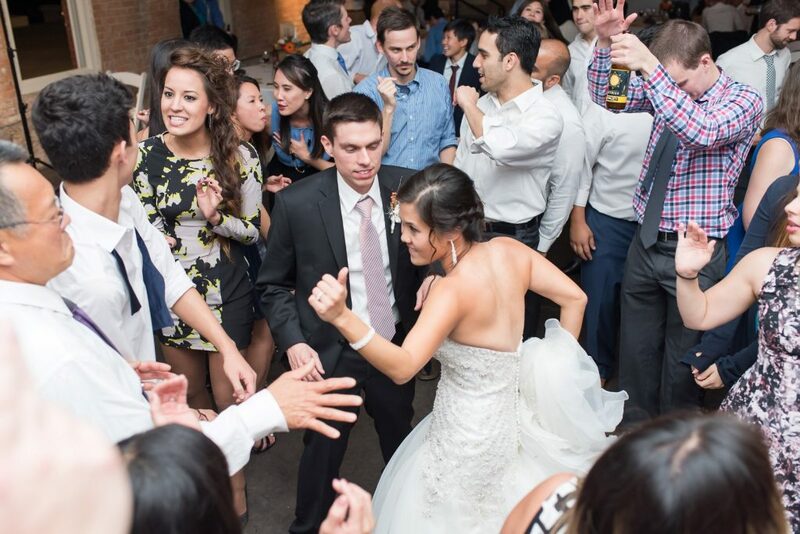 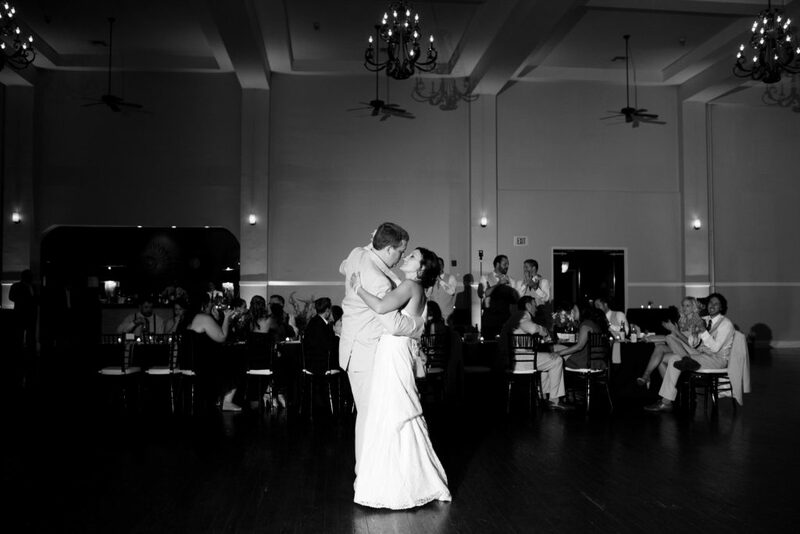 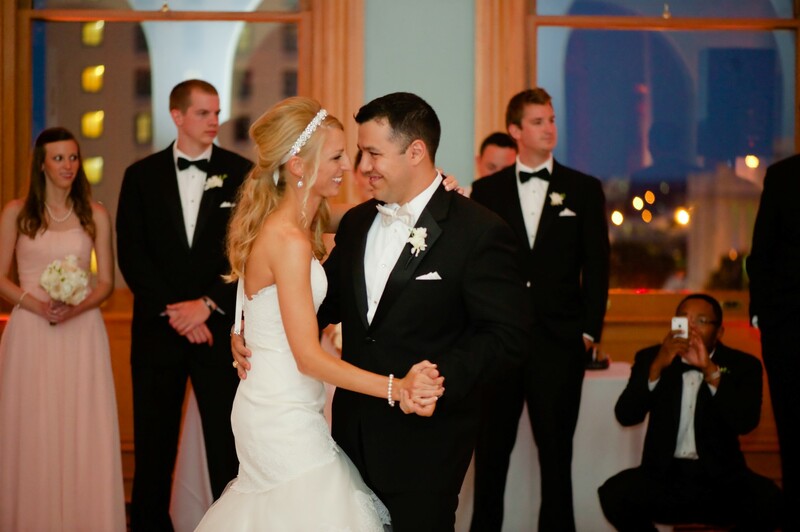 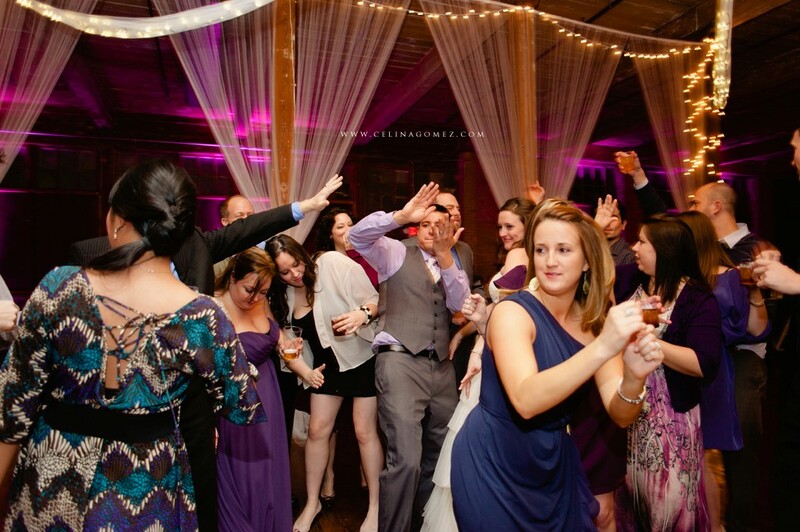 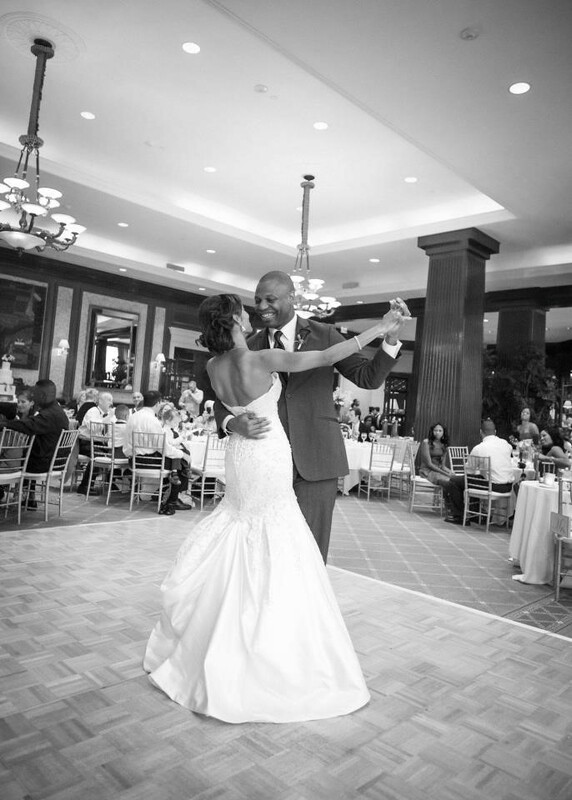 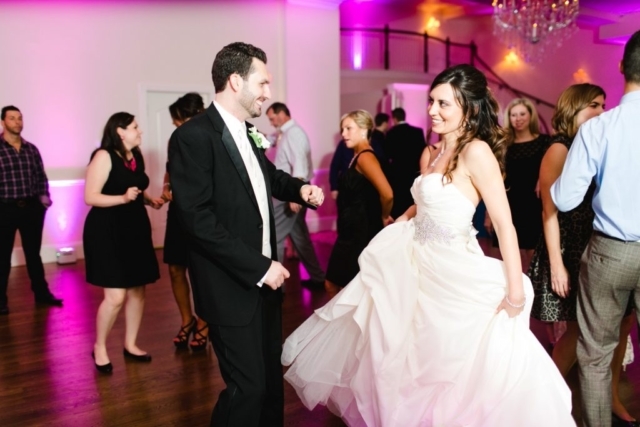 Jim will use his experience and training to faciliate a smooth flow to your wedding reception. 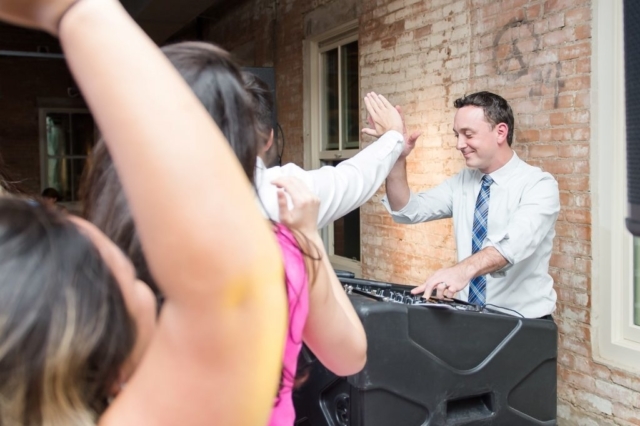 It is the details mentioned above, and the following, that set Jim and Discovery apart as a professional Dallas DJ and master of ceremonies.